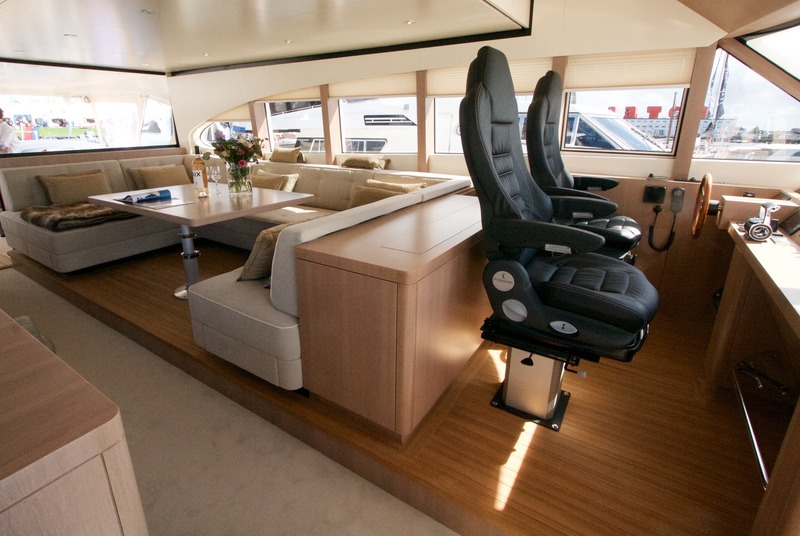 Speed & comfort. 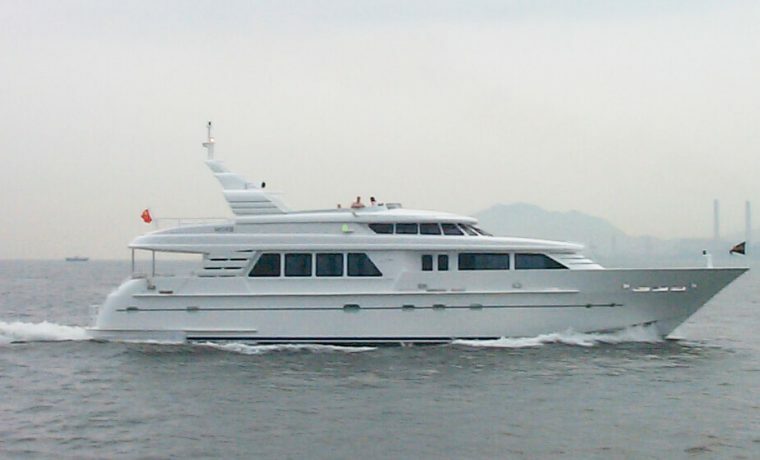 It has a unique presence on the water, whether it be in the Mediterranean or in North European waters. 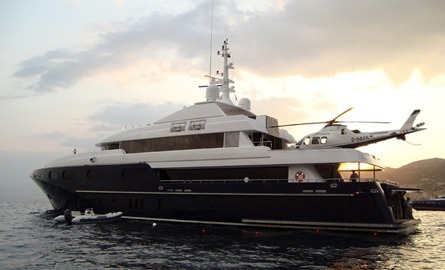 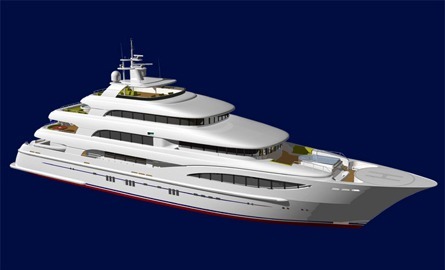 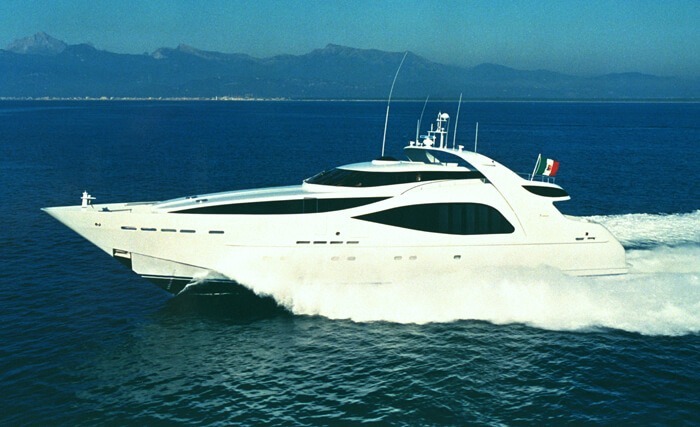 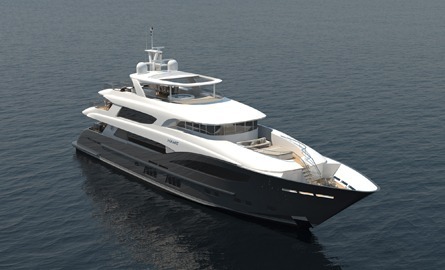 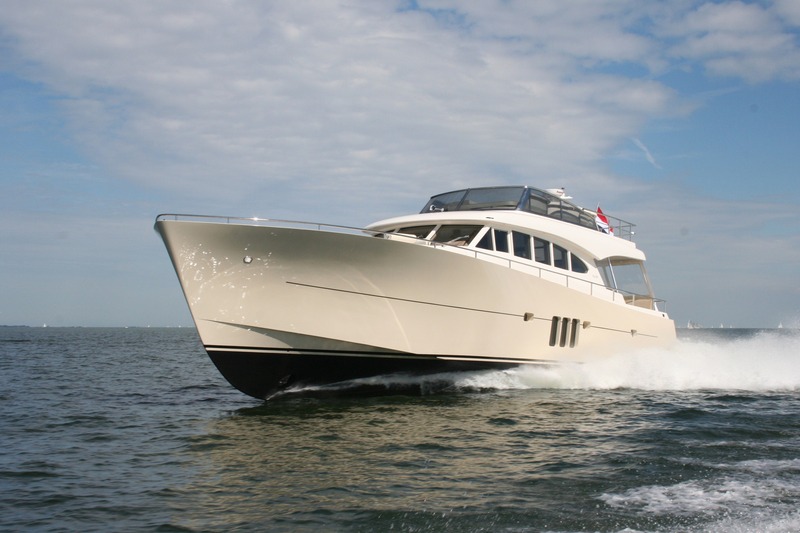 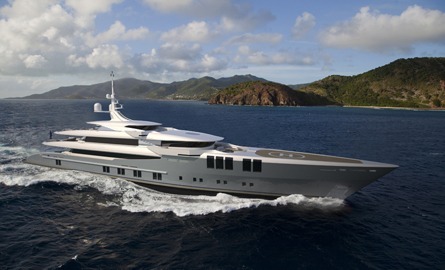 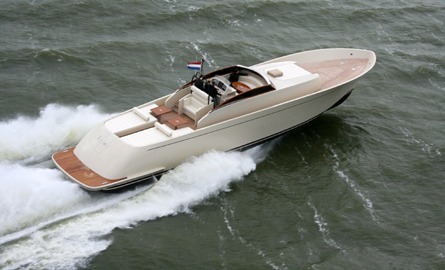 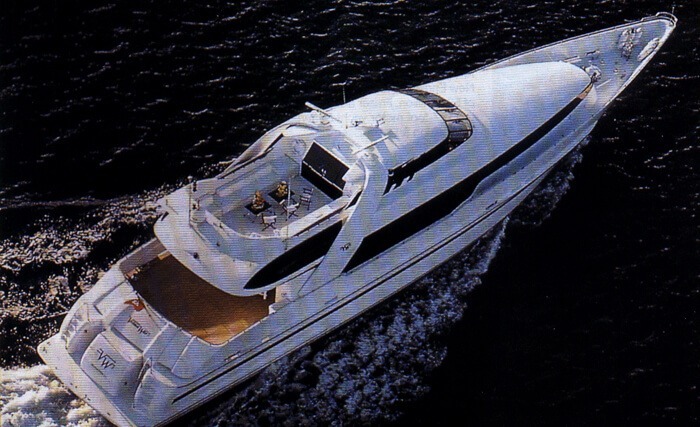 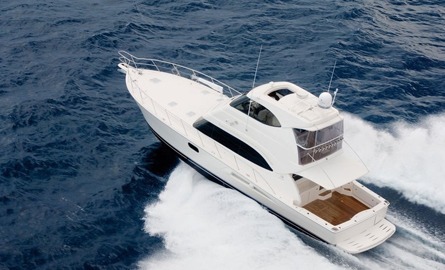 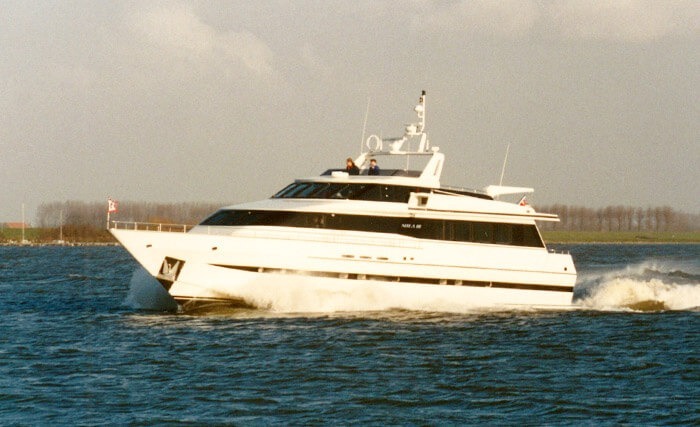 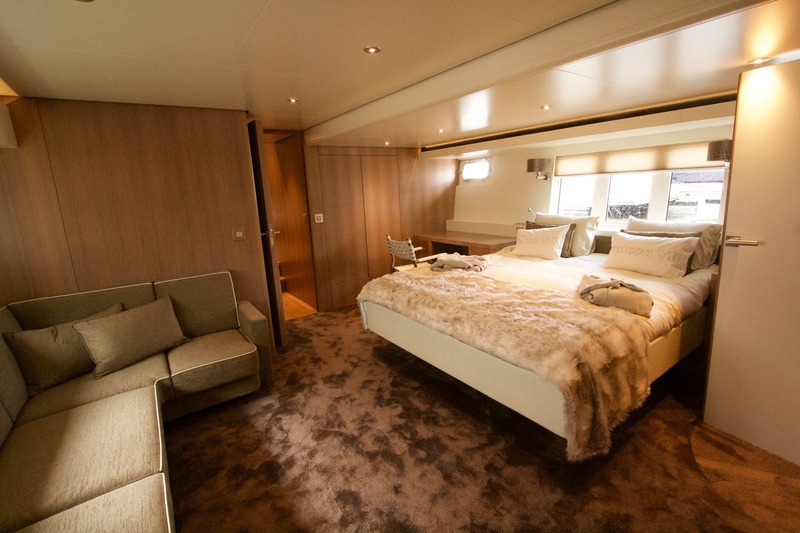 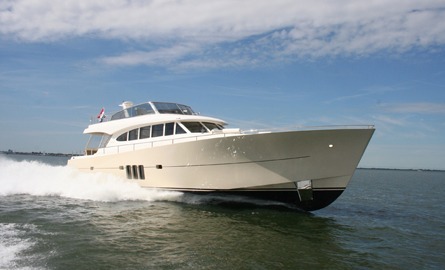 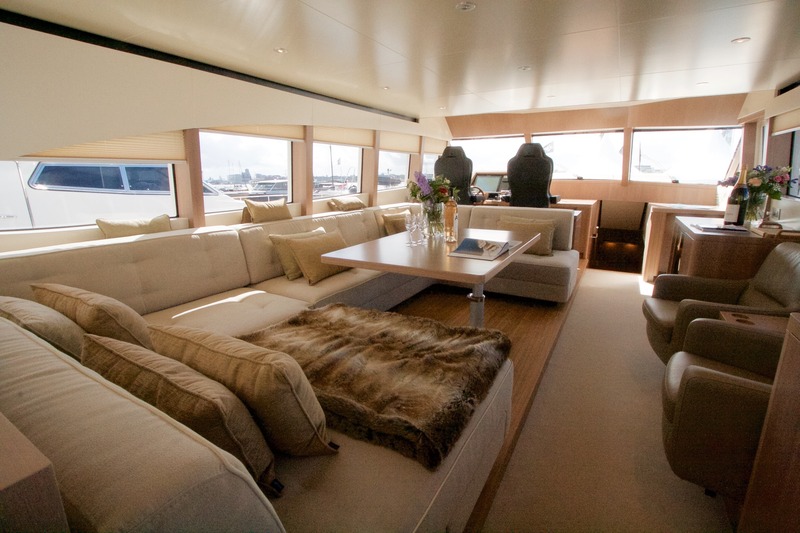 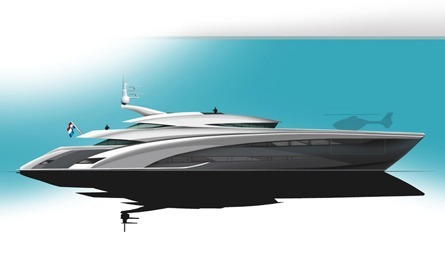 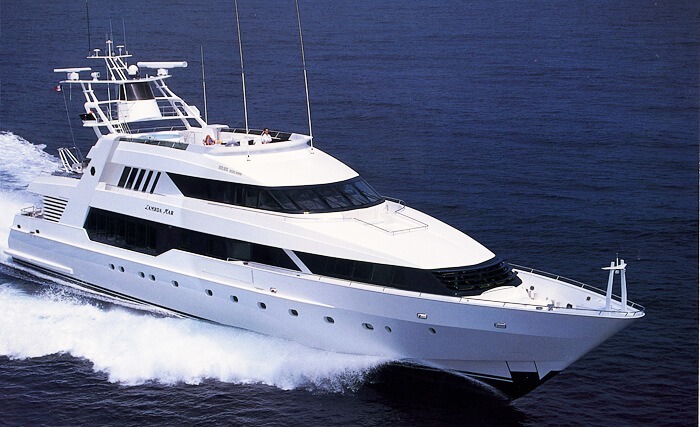 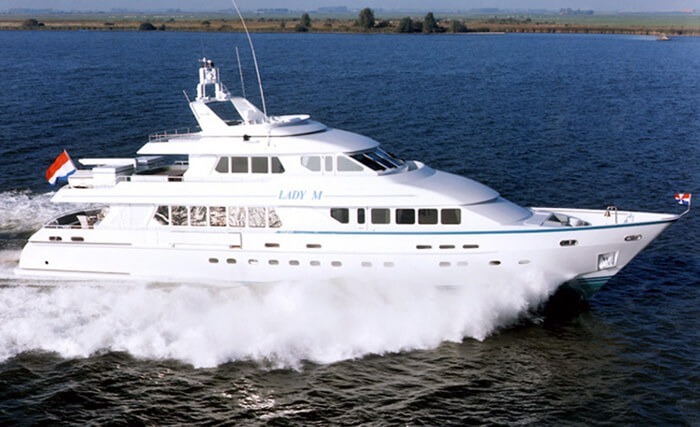 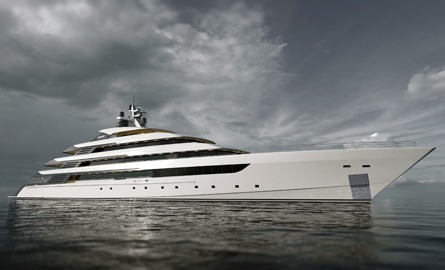 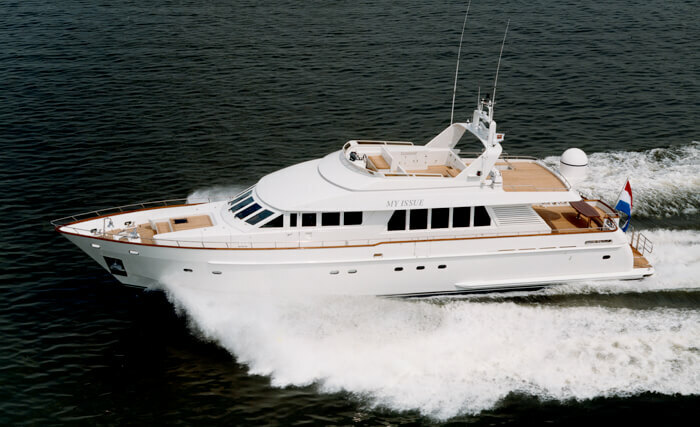 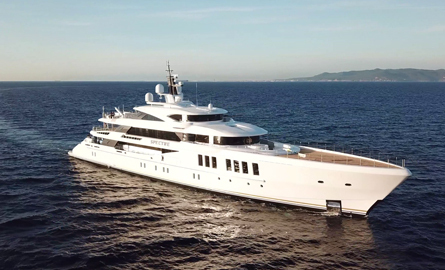 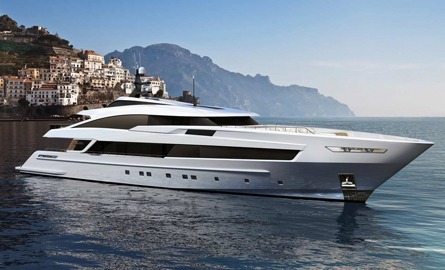 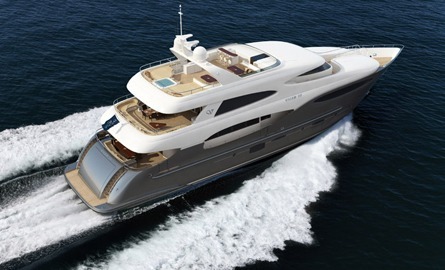 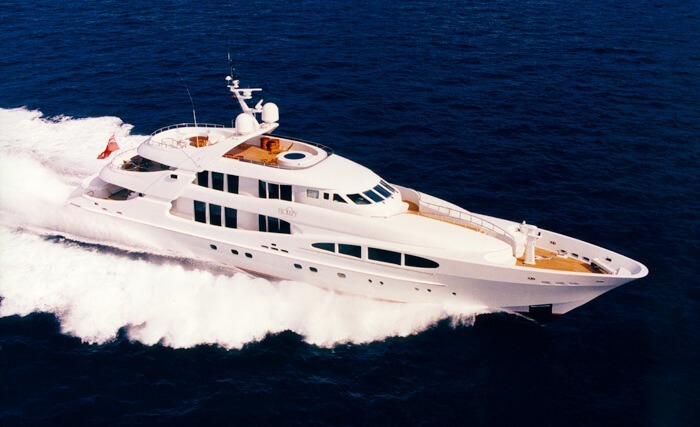 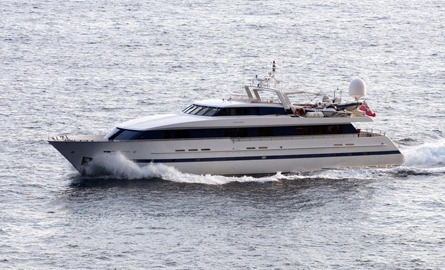 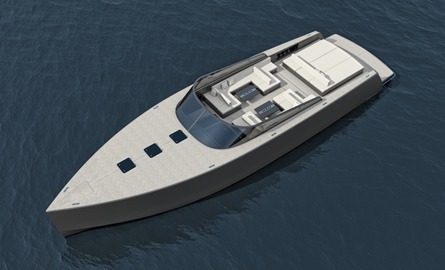 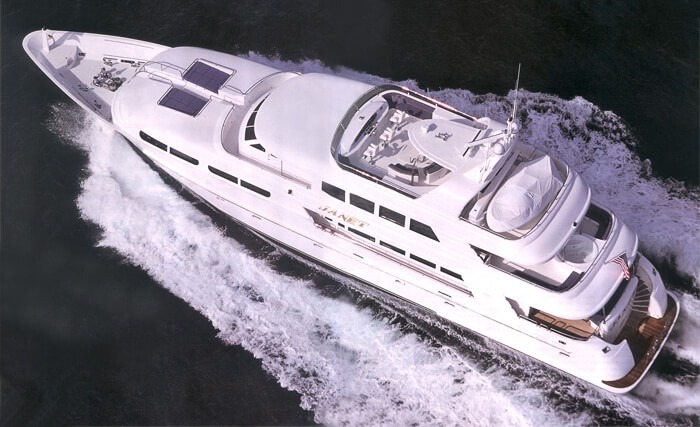 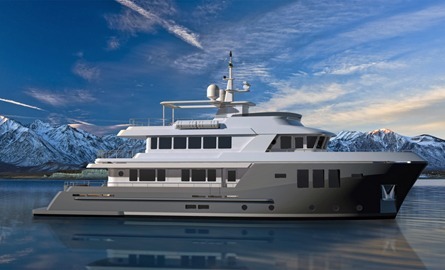 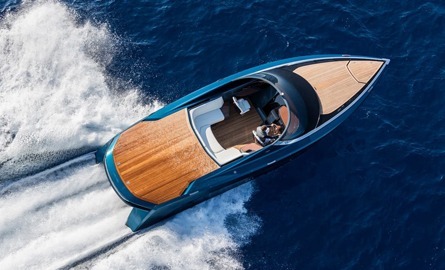 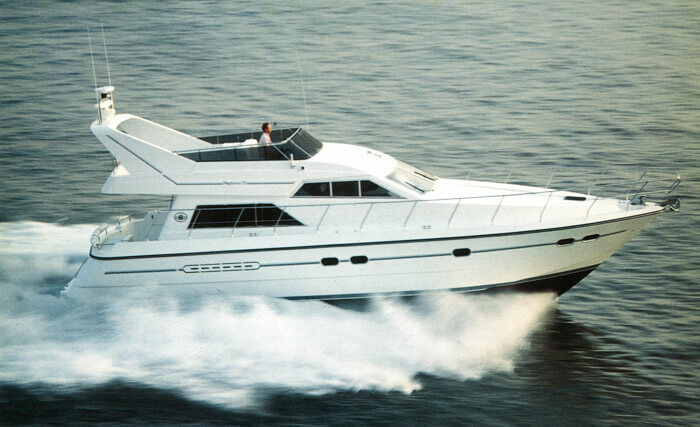 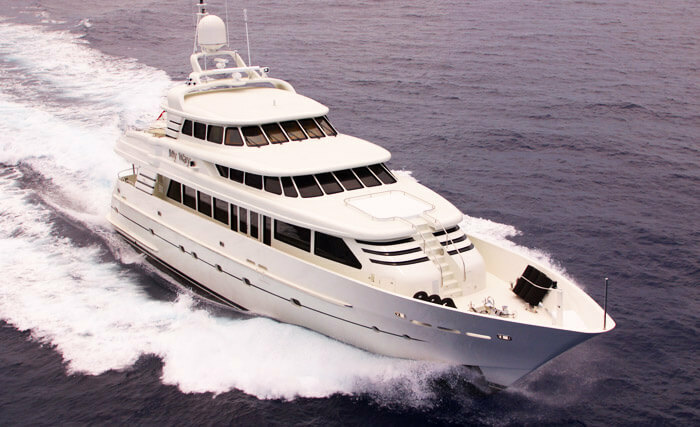 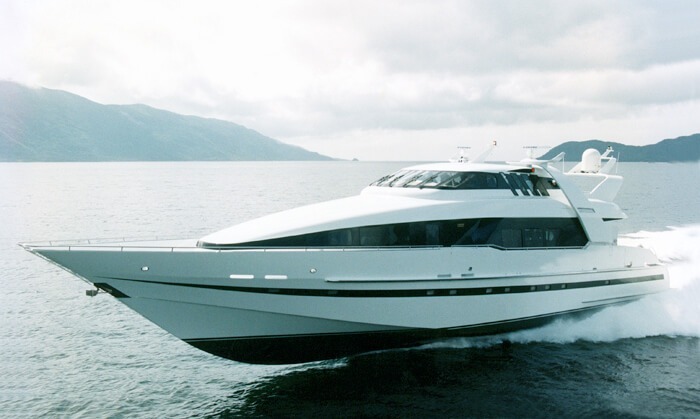 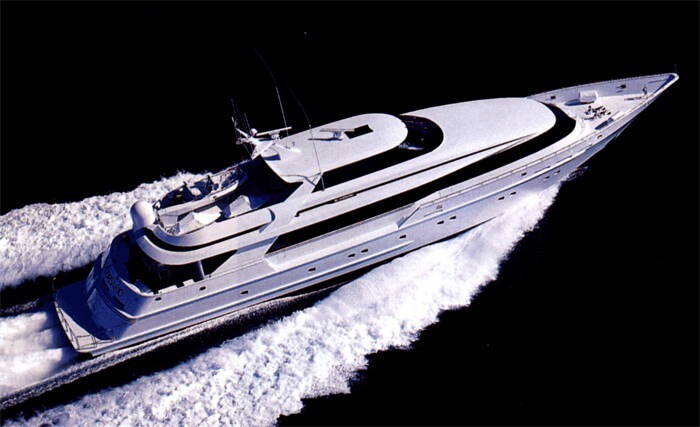 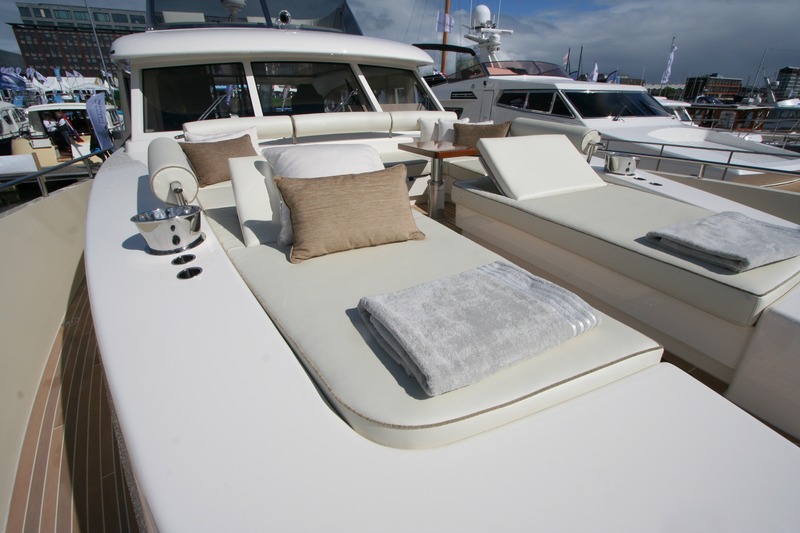 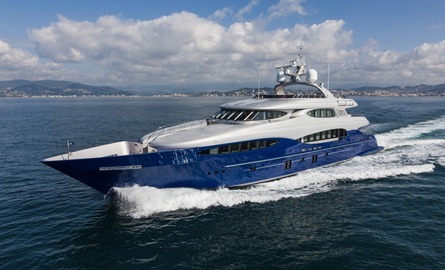 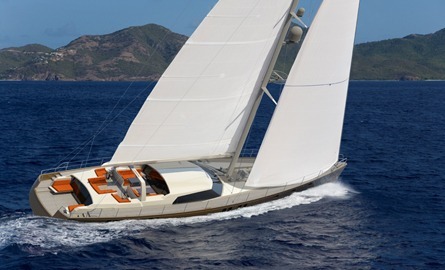 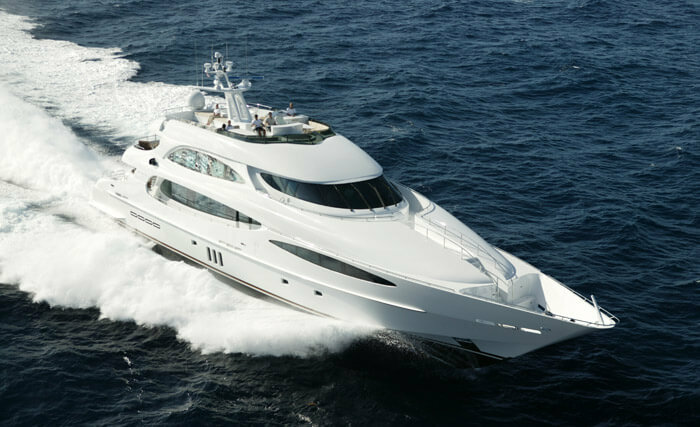 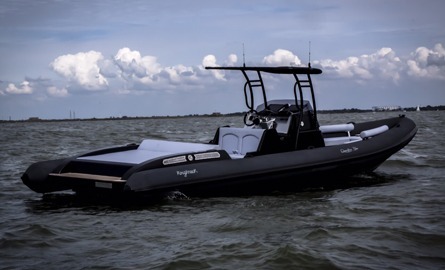 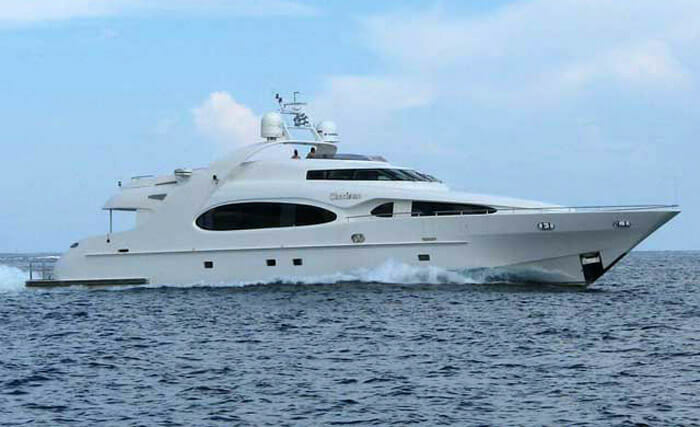 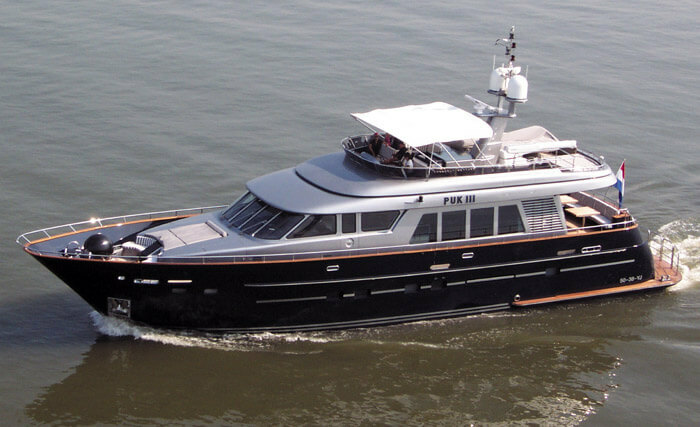 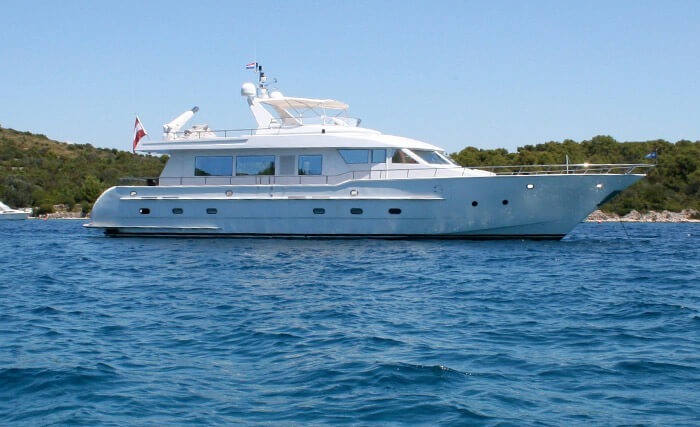 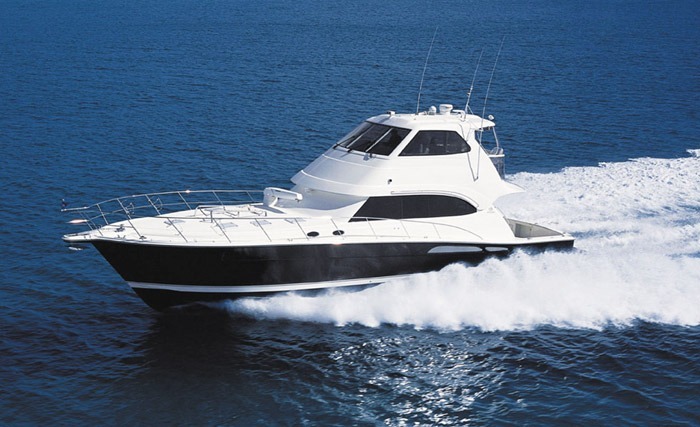 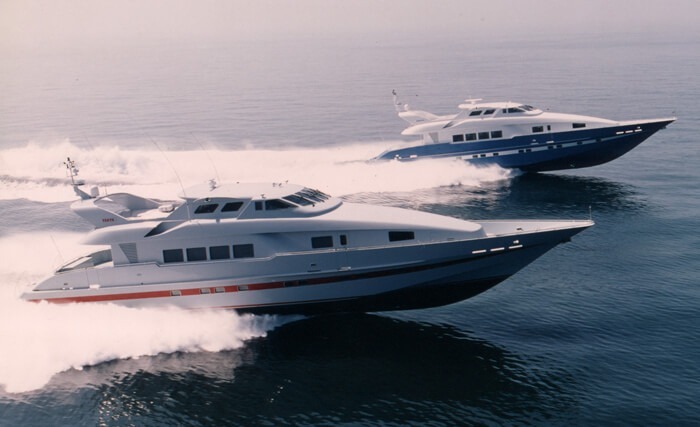 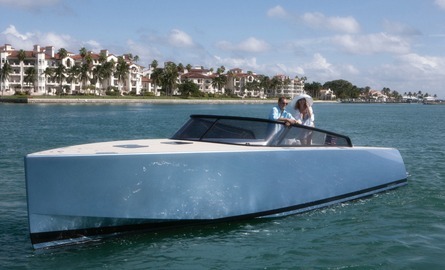 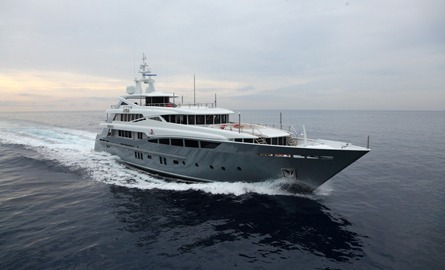 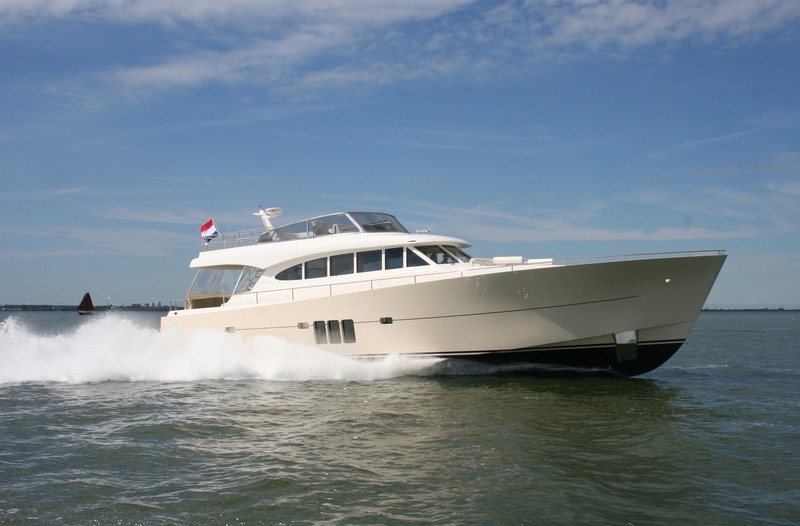 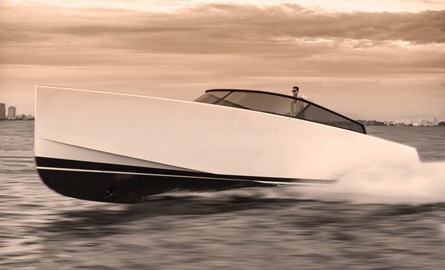 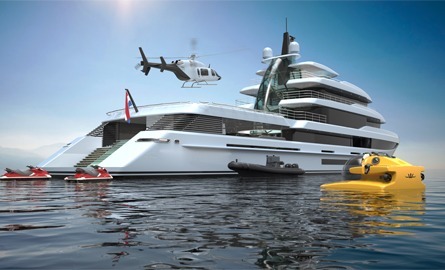 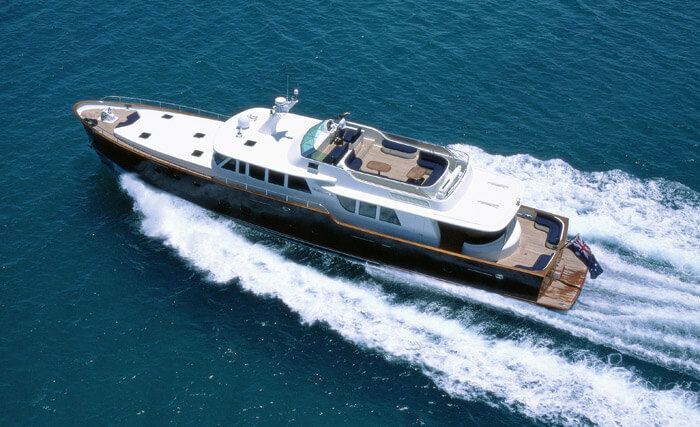 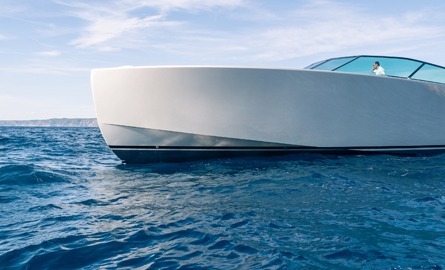 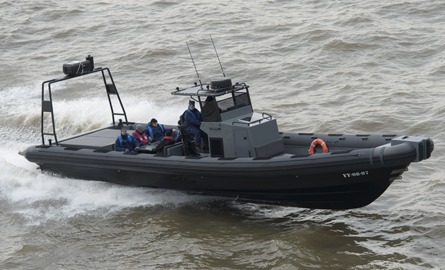 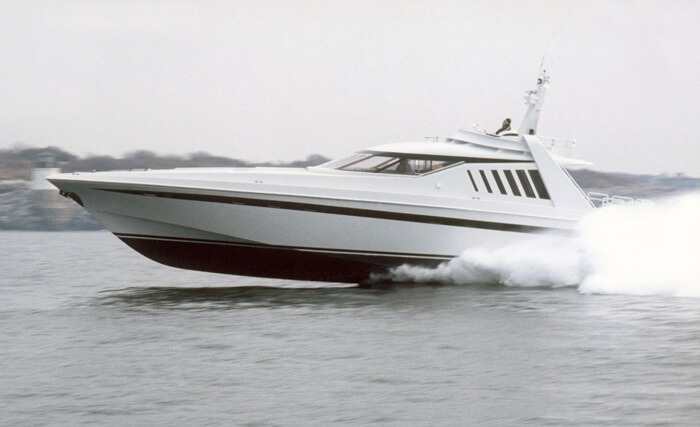 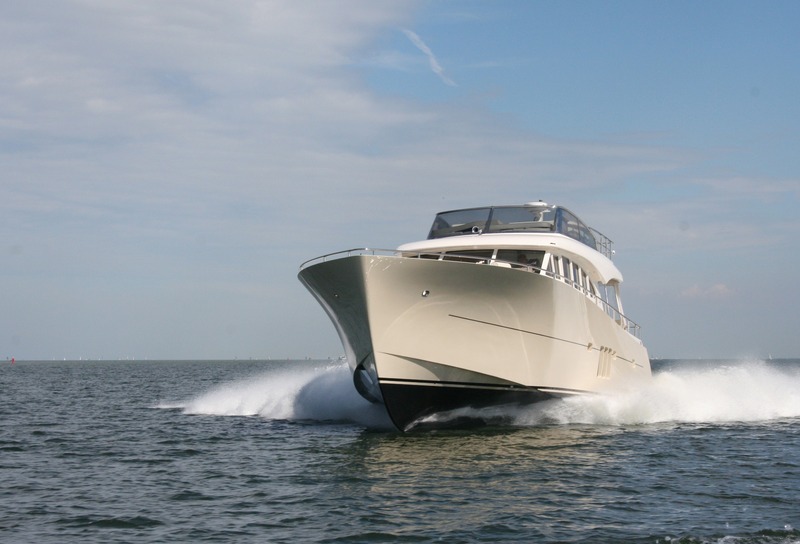 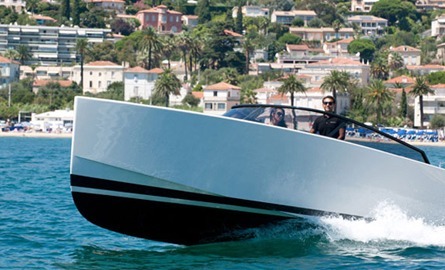 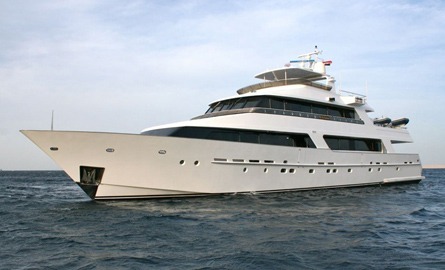 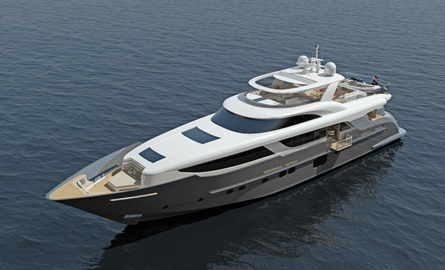 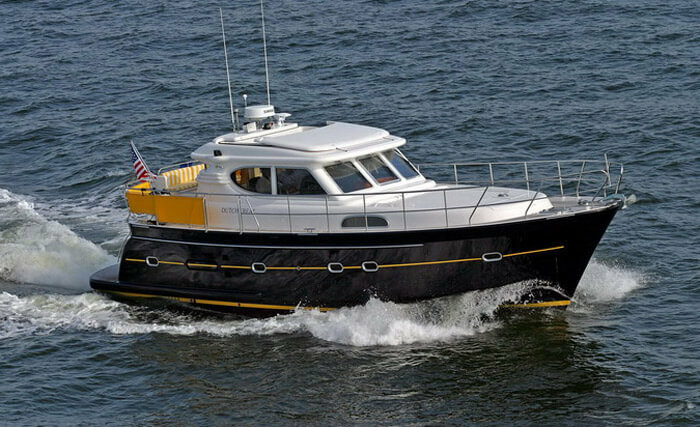 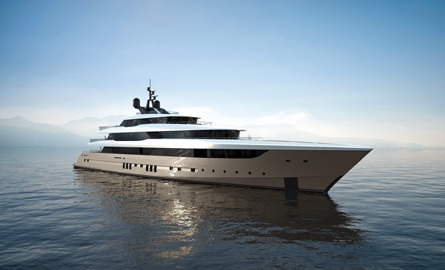 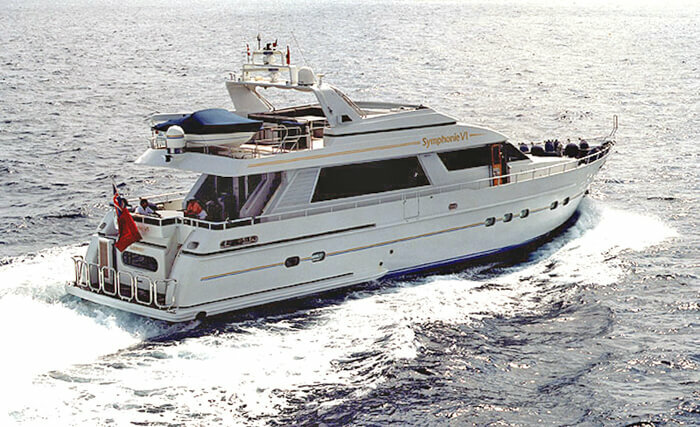 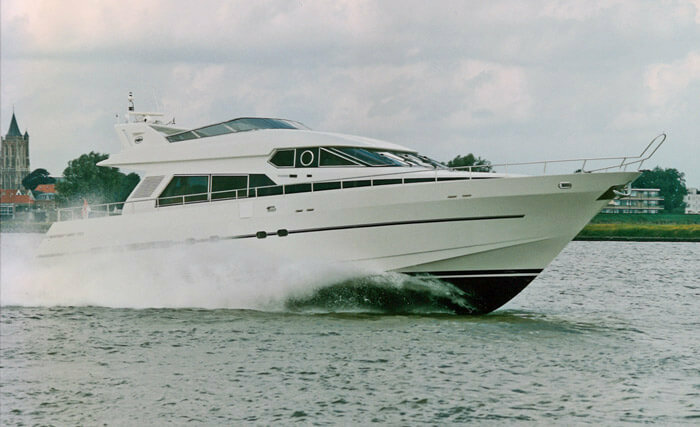 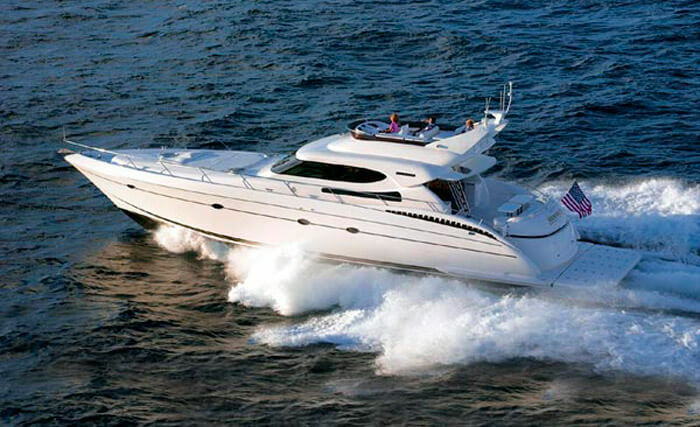 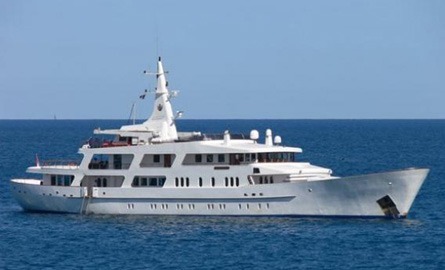 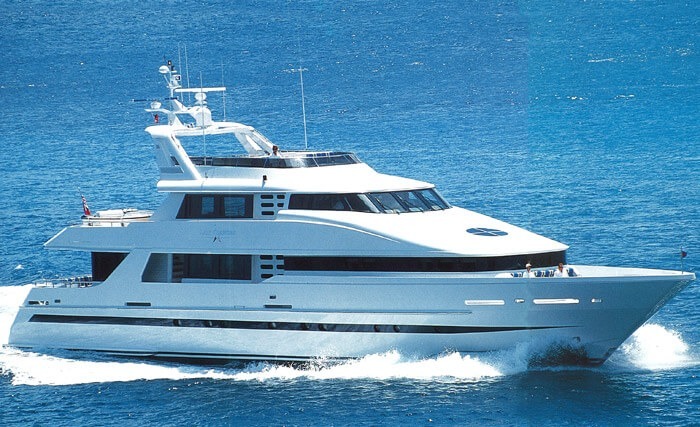 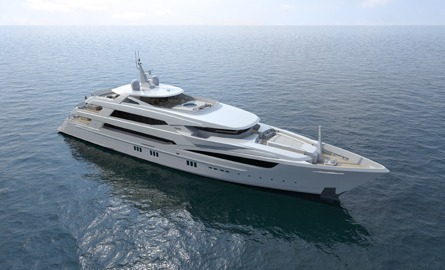 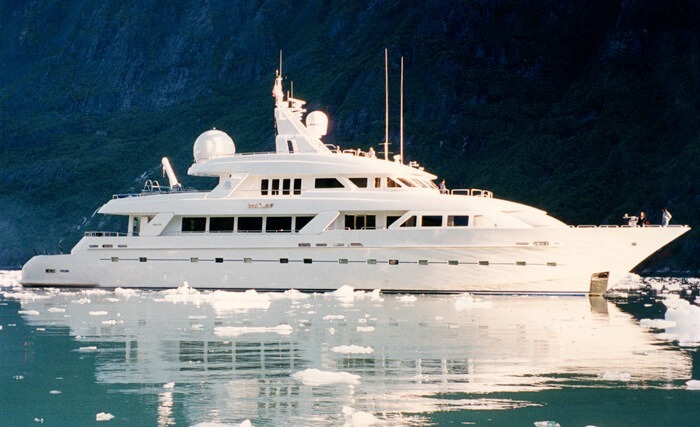 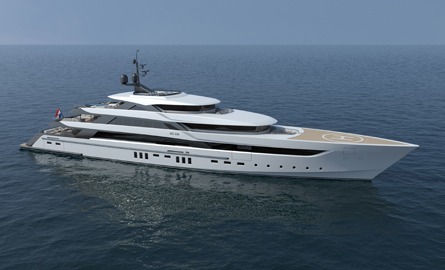 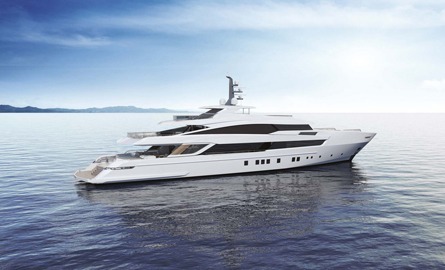 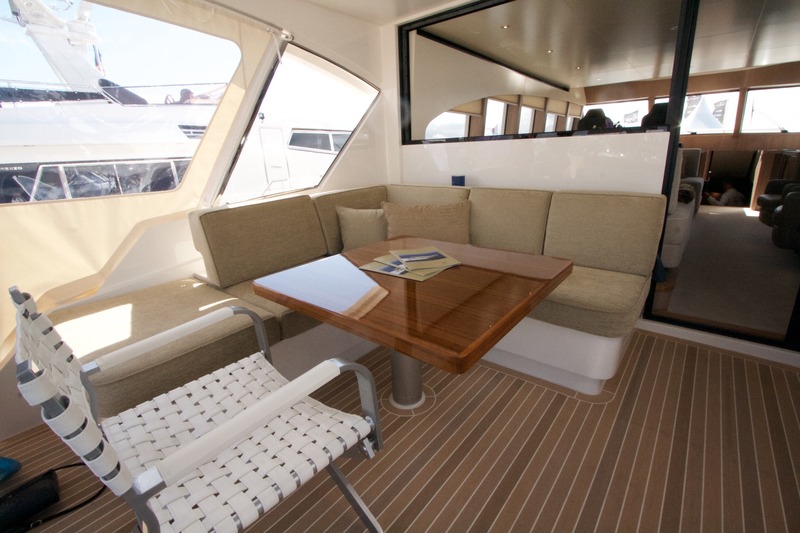 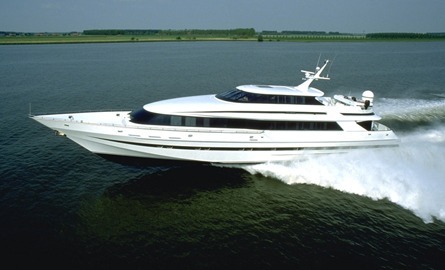 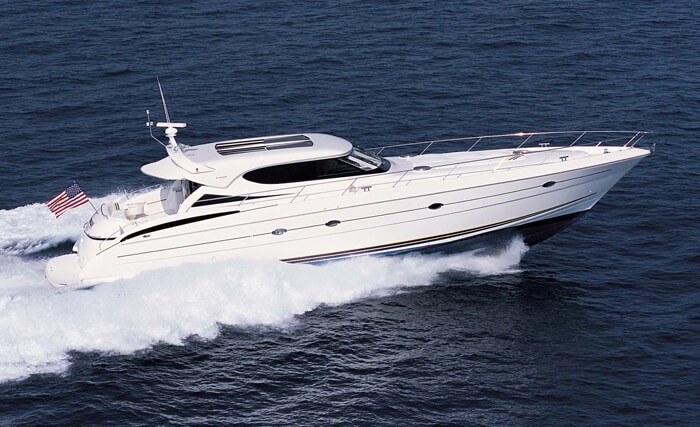 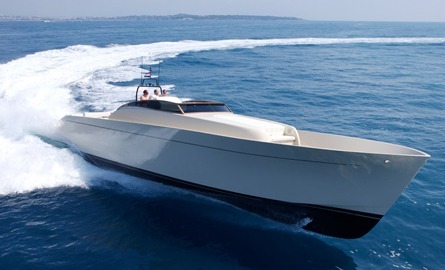 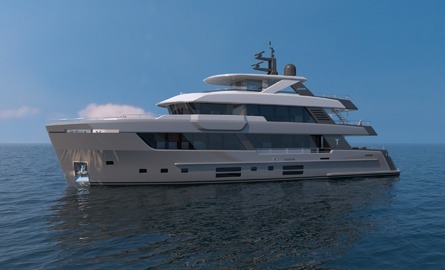 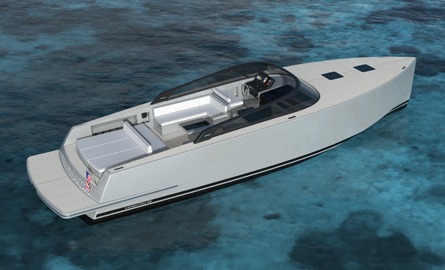 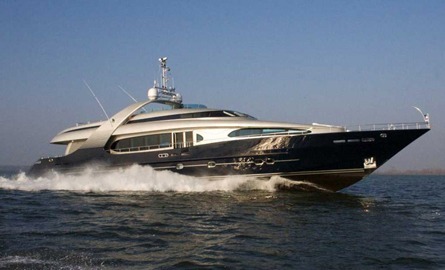 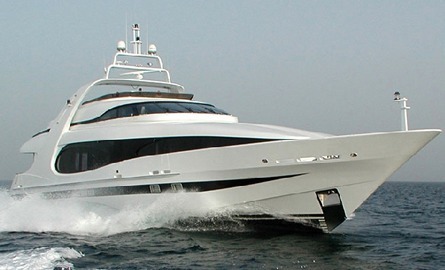 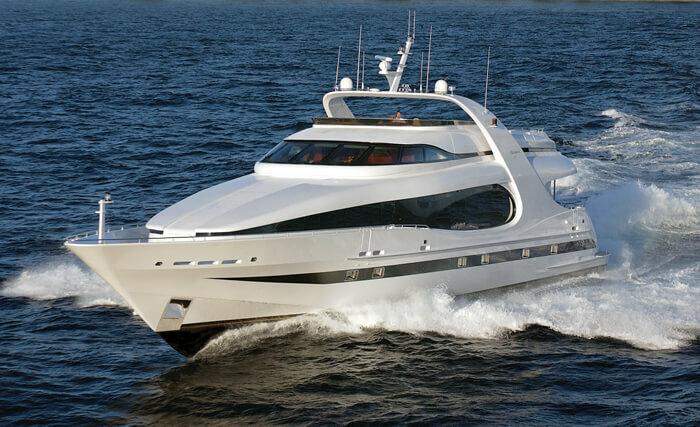 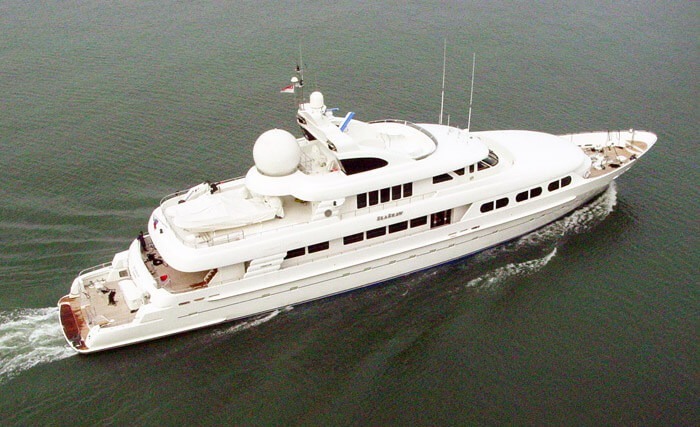 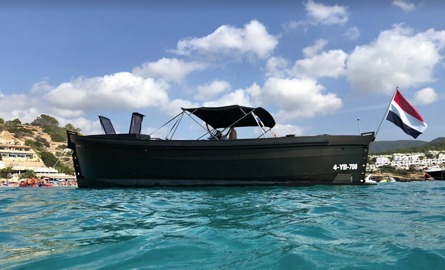 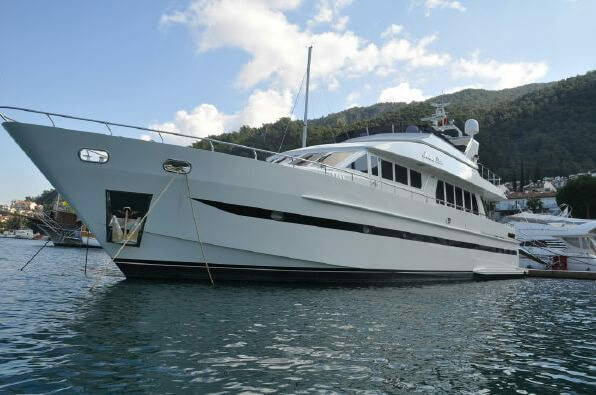 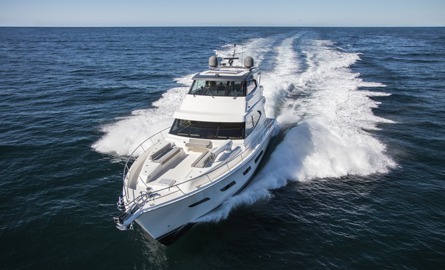 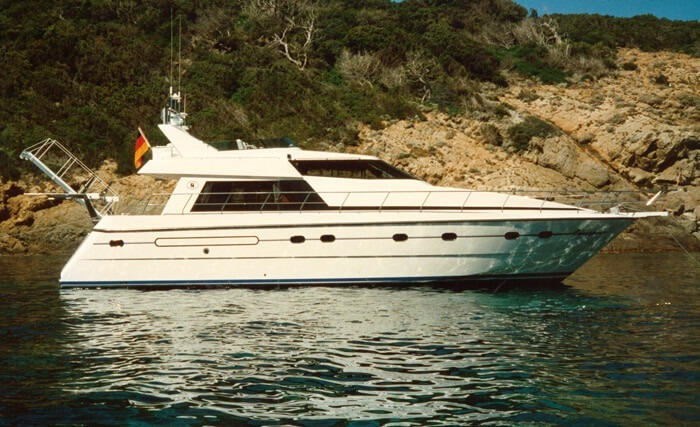 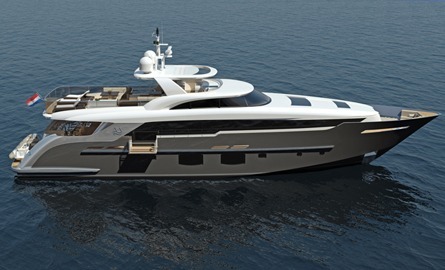 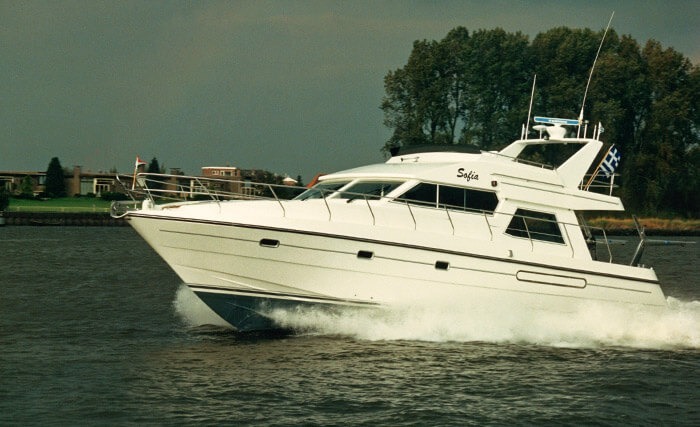 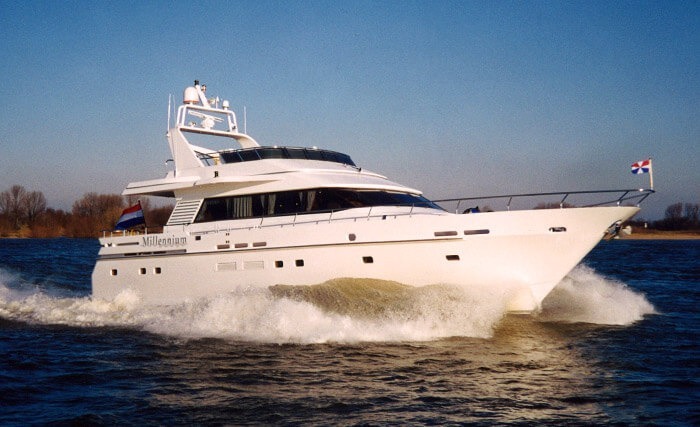 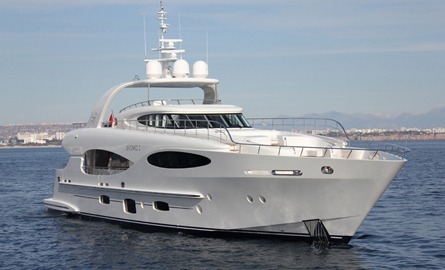 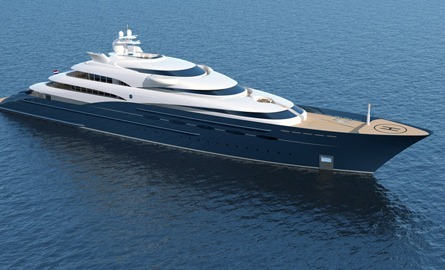 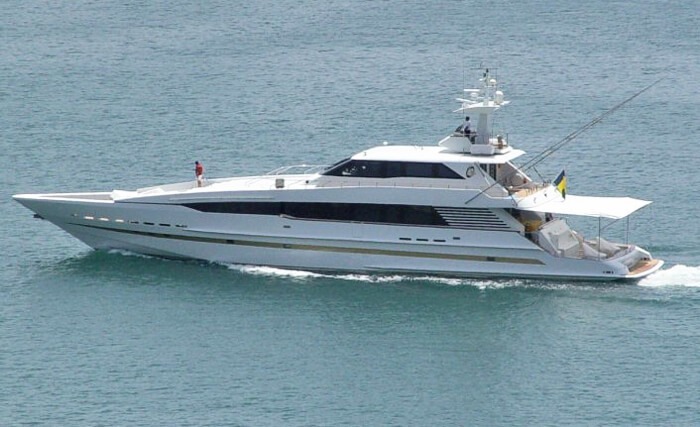 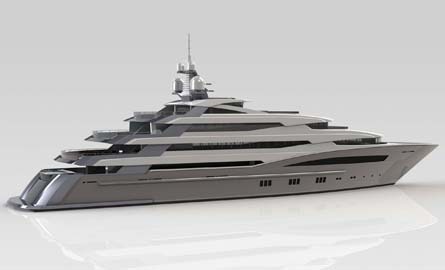 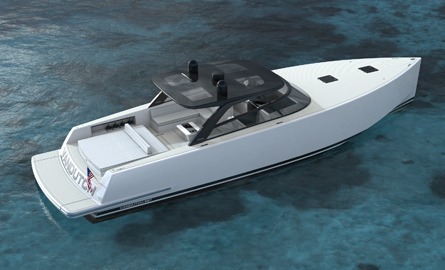 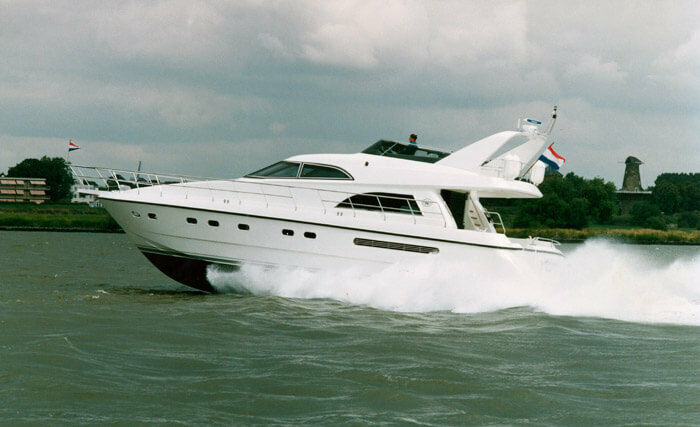 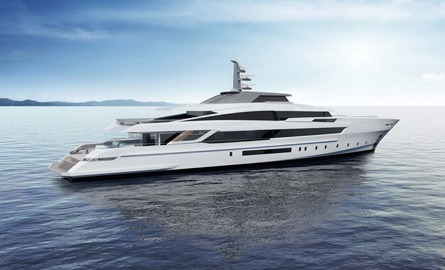 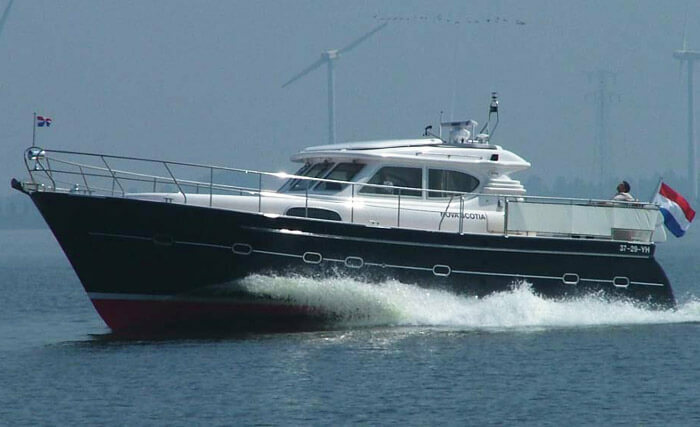 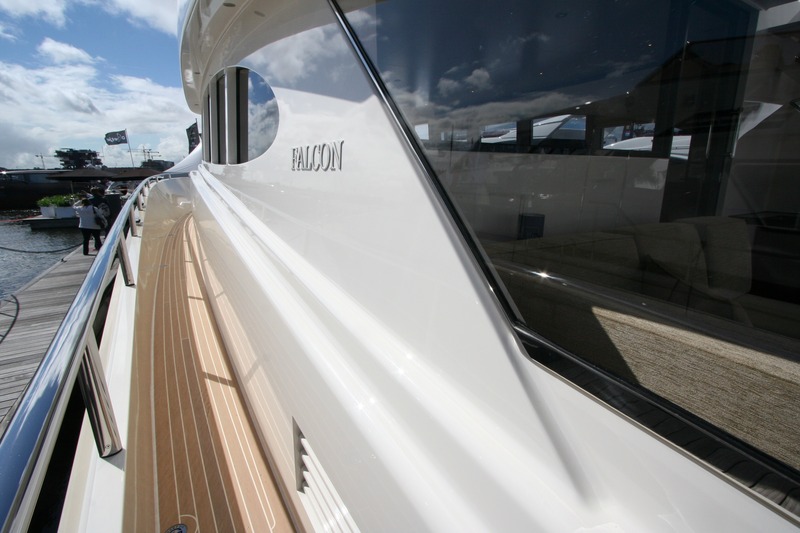 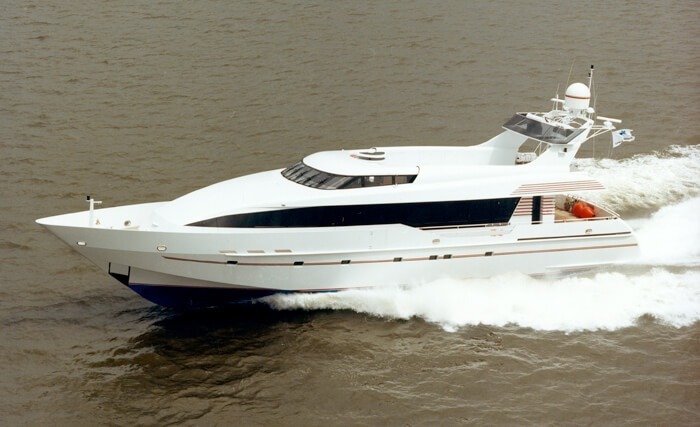 Technically a state of the art, fast motor yacht that combines maximum comfort with minimum maintenance.